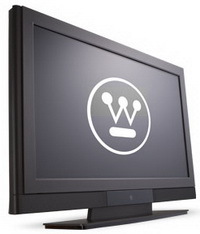 (without stand or speakers) 46.1" x 31.7" x 8.9"
Versatility, dependability and functionality are the tenets of the new VM 47” and 42” 1080p monitor line from Westinghouse. These displays work well in an office setting for delivering the perfect presentation, as directional/informational tools in hotel lobbies or auditoriums. Westinghouse has efficiently designed a line of displays that offers you all of the right functionality for your business needs.